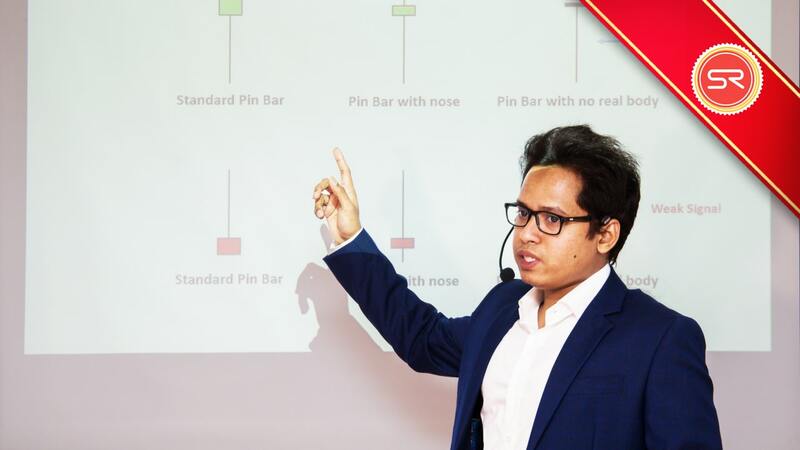 A K M Syedur Rahman, widely known as Syed Rahman is a Forex and Stock Market trader and has the teaching experience for over 6 consecutive years. He is an active author, adviser, educator on capital investment. He wrote various books and articles, made educational videos and trading courses on price action based technical analysis. He trained many peoples to trade the market successfully by analyzing the price action charts. As a speaker, he attended multiple seminars for various organizations. He has the skills to read and identify the traders/ market sentiment in the price action charts and make appropriate trading decisions to make consistent profit from the market. In his leisure times he likes to read fictions and travel with his friends.